It's been four years since the last King Krule album. 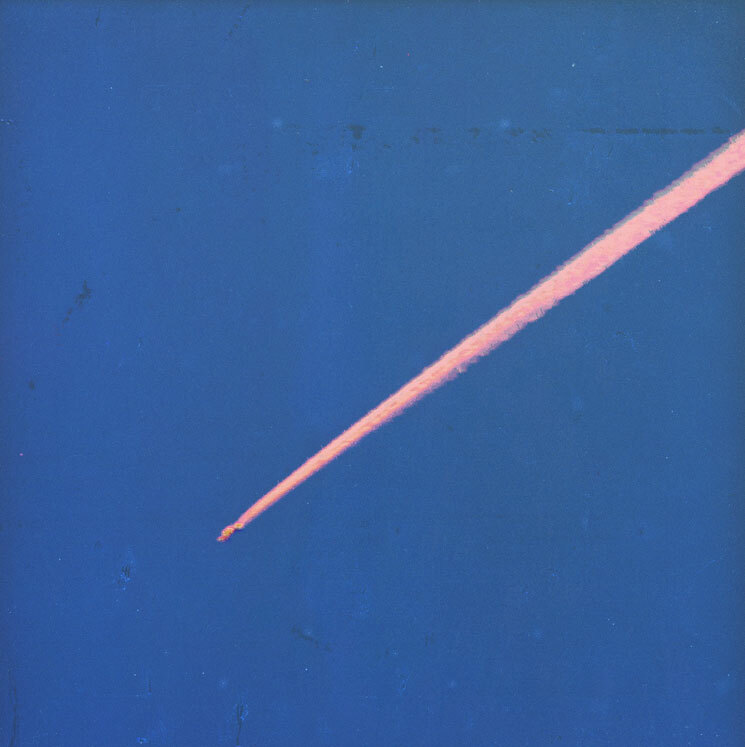 The artist did drop 2015's A New Place 2 Drown under his birth name, Archy Marshall, but remained curiously quiet as King Krule following the success of his LP debut, 2013's Six Feet Beneath the Moon. Thankfully, The OOZ is fit for a king's return, and if his previous efforts failed to do so, this record will surely solidify Marshall as an eminent street poet worthy of your ears. The OOZ is a pulsing work that evokes its viscous namesake fluid seeping and escaping in many thematic and auditory ways. Marshall broods on the solitude of lovesick living in a vibrant and often dirty city, emerging like a crestfallen moon to scan the night sky for significance in universal chaos. Lest that sound grandiose, though, The OOZ also practices an astonishingly brilliant economy of sound, allowing only the most needed instrumentation to percolate to the surface, emanating and radiating: nothing is overblown; everything is necessary. A modern-day Eraserhead, Marshall sings about his dreary and often brutalist environs during lonely moments waiting for a train ("The Locomotive") or bus ("Logos"), or walking home ("Midnight 01 (Deep Sea Diver)"). Marshall is lost in familiar surroundings, but the further he reflects on them, the more contemptible they seem to become. In "Bermondsey Bosom Pt. 1" and "Bermondsey Bosom Pt. 2," a poem is read in Spanish (Pt. 1) and English (Pt. 2); in both, a voice softly speaks "Me and you against this city of parasites / Parasite, paradise, parasite, paradise." Marshall might be singing about constant heartache, but he never express his feelings melodramatically; in fact, his subtle lyricism goes well beyond his 23 years. On "Czech One," a beautifully light electric piano plays while he sings about the bittersweet seclusion of a solitary night, "Where tiny men have been absorbed for questioning the sky / To when and where the stars were formed, that glance upon this night/ Light years to sit upon and paint us as we lie / And to think it's us she's wasted on, can't even look her in the eye." The soulful expression is made all the more sincere given Marshall's deep, yearning voice and thick English accent.